This blueprint cover is not recommended for use in a document scanner. 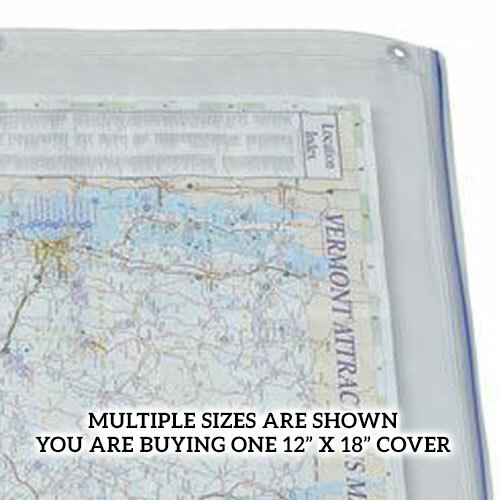 The .13 mil thick vinyl and waterproof zip top closure protects valuable documents from dirt, dust, and moisture. Great for commercial or marine applications. Notations can be made on the translucent vinyl covers by using a grease pencil or water-based felt pen and wipes clean with either a dry cloth or soap and water. 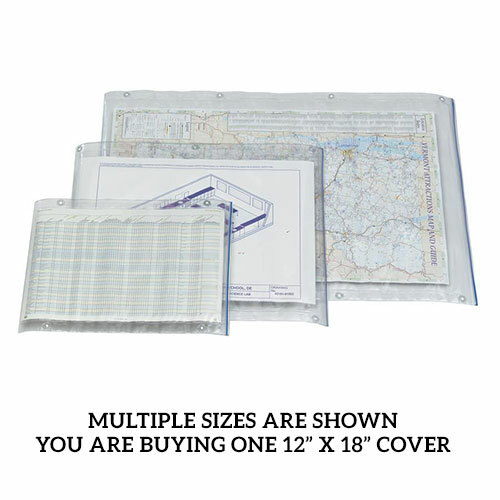 Perfect for business, contractors, architects, pilots, surveyors, engineers, builders, navigators, artists, and more. 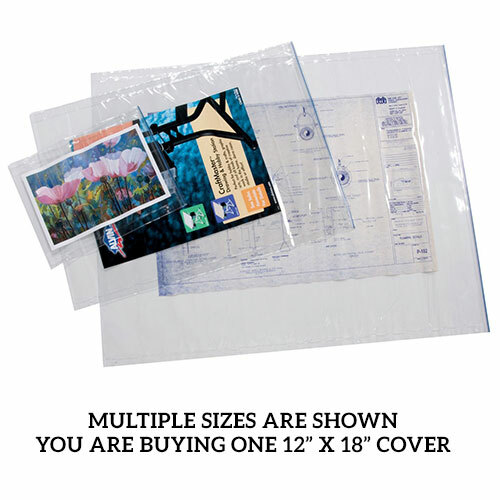 Please Note: The picture shown shows multiple sizes. 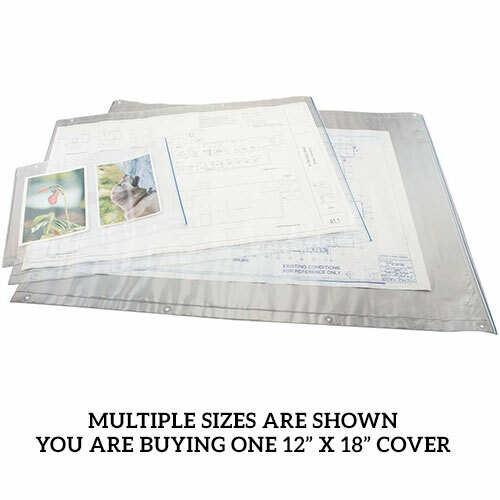 For this product page, you are buying one 12" x 18" blueprint cover . Tip: If you use these for new projects as they come in, consider buying more than you need since you will more than likely find new ways to use these. 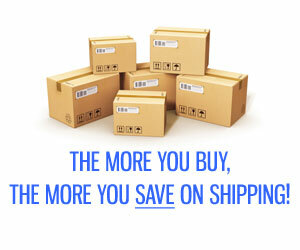 Many of customers comment that they wish they had bought more than they did and stocked up to have them on hand. These work great. Better than we imagined. Will be ordering more soon.